Acute care describes the level of treatment received in the Medical (inpatient) unit at Crawford County Memorial Hospital. The hospital's highly trained nursing staff cares for patients of all ages with a wide variety of health concerns. Acute care nurses are trained in basic life support, advanced cardiac life support and pediatric advanced life support. 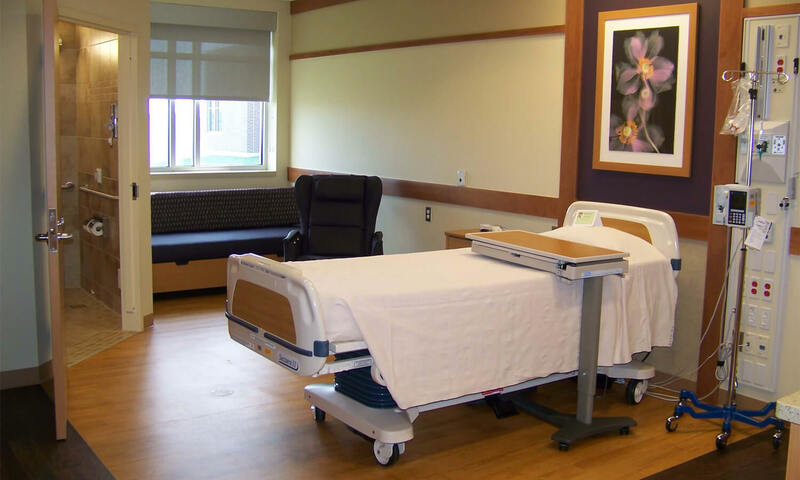 Patients who are in need of acute care stay in spacious, private rooms complete with private bathrooms.